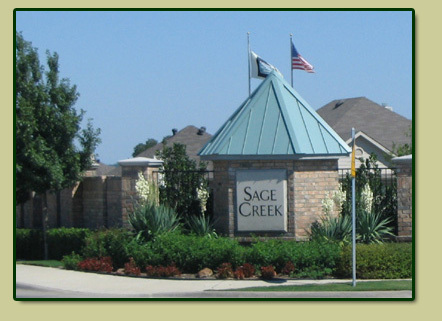 Tennis Courts, playgrounds, volleyball, walking paths and a large pool and splash park. Enjoy the public portion of our website -- we'd love to have you as our neighbor. If you are a resident and haven't logged in yet, please fill out the registration form so that we can get you set up.